Choosing a backpack may seem like an easy task but believe me, if you don’t do it right, there is a high likelihood that you’ll end up with a backpack that feels awkward and uncomfortable. Taking the time to consider a few facts will ensure that you choose the best when it comes to style, comfort, and convenience. 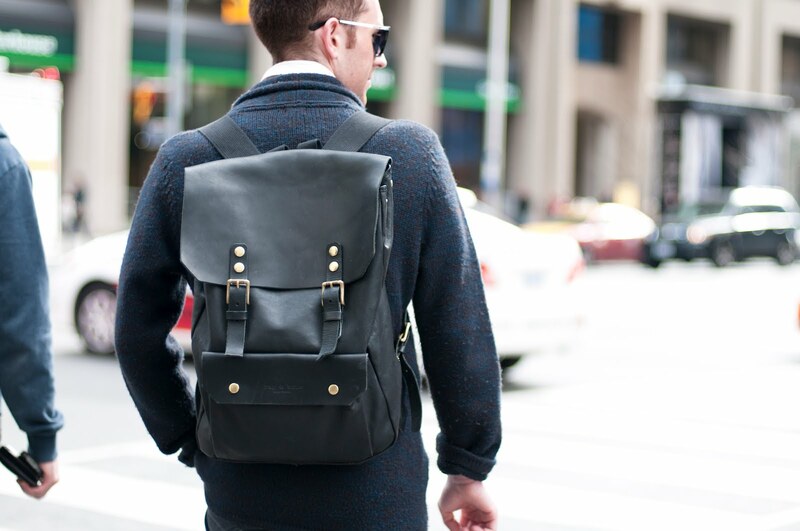 Below are 4 grounds to consider when choosing the best men backpack for work. 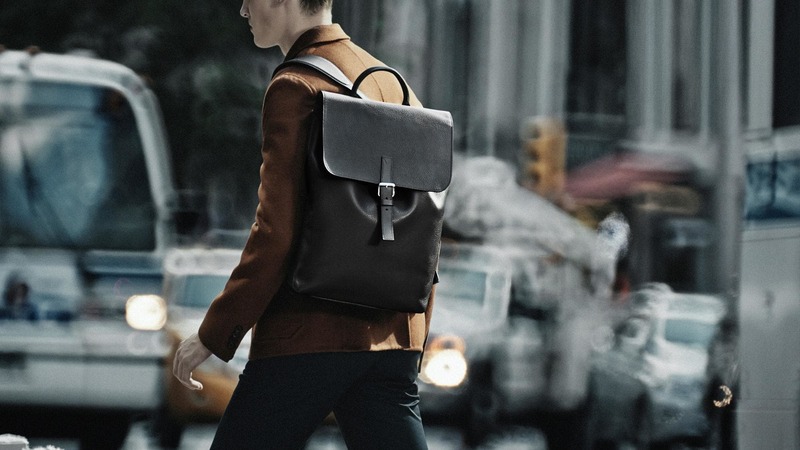 When choosing a backpack for work, look carefully at how the straps have been sewn on the top. If the straps seem like they have just been sewn, there is a high chance that they will become loose in a short amount of time. This will make the bag sag when worn. Try to choose a backpack that has straps slightly folded from a curve as this will give good support. Consider Your Manner of Storage. Before you buy a backpack, think about your storage plans then choose a bag that will fit your needs appropriately. For work, you’ll probably need to carry things such as files, notepads, hard drives, and business cards. Therefore, you will need to think about your storage plans well. Try to select a backpack that has shapes and pockets of different sizes. When choosing a backpack for work, try to pay close attention to the color of the bag. Don’t pick a bag that has bright colors. If possible, choose a color that will go well with what you wear to work. For example, if your business wear is normally black and you pick a yellow backpack, it will look quite funny and awkward. That is why it is important to choose the appropriate color for your work backpack. 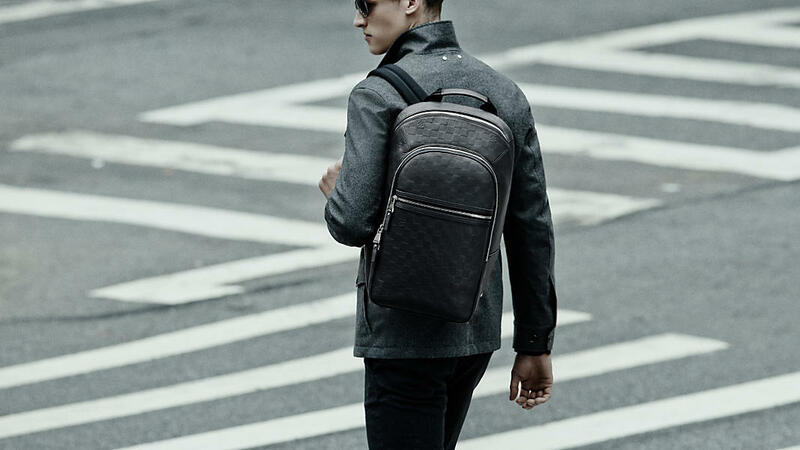 When choosing the best backpacks for men, pay attention to the quick access pockets. Quick pockets are helpful for when you want to keep important things at hand. They are easily accessible, hence very useful when you want to access them quickly or during an emergency. It is important to consider many factors when choosing a backpack for work. However, the most important thing is to ensure that you pick something that you would actually like. Don’t go looking for the perfect backpack because you will never find it. Even if you found a bag that you would actually consider to be perfect, over time your needs will change and hence your opinion of the bag as well. Try and pick something that you would actually enjoy wearing to work while also keeping the above tips in mind so as to ensure that you will retain the backpack longer.